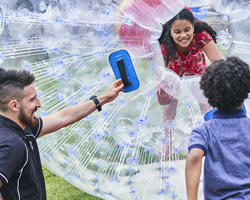 Head to Whitemead this Easter and enjoy a fun-filled break in the Forest of Dean. 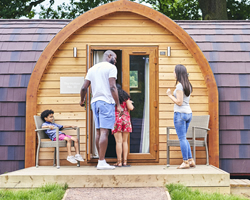 Book a stay in a woodland lodge, glamping pod or modern apartment. 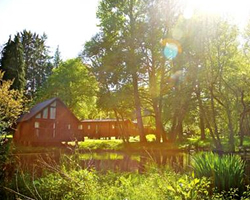 Or opt for one of our log cabins, many of which now come complete with their very own hot tub. Breaks are available from just £124 a night for Boundless members and £138 a night for non-members*. 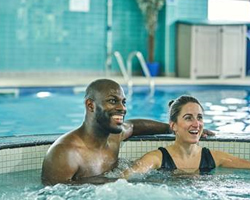 As well as acres of enchanting woodland to explore we have some great on-site facilities, including an indoor swimming pool, gym and salon, restaurant and bar, and a well-stocked shop for all those daily essentials. The Forest of Dean offers something for everyone, from relaxed woodland walks and cosy pubs to cycle trails and a steam train. 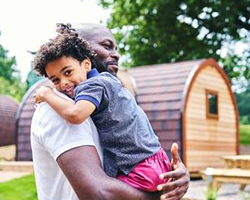 You can do as much or as little as you like and, as a Whitemead guest, you’re entitled to discounted rates at some of the area’s top attractions. 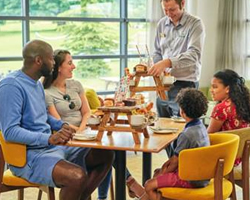 During the school holidays, we’ll be running an exciting programme of activities and entertainment for the whole family, including an Easter Egg hunt so, if you’re looking for a chance to get away from it all and keep the kids entertained, why not book a break at Whitemead this Easter? Don’t forget Boundless members save up to a further 20% off. Not yet a Boundless member? Click here to find out more about Boundless and join today.